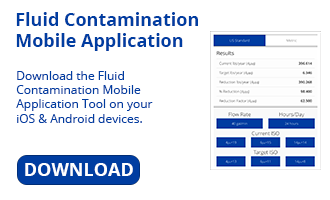 A dedicated contamination solution for off-line conditioning and bulk oil handling. Dual housings allow flexibility in using staged element ratings to achieve remarkably clean fluids and hit target ISO Codes in fewer passes, all while extending filter element and oil lives. Ideal for conditioning reclaimed fluids or fluids with high dirt load.